Wait. Say what?! 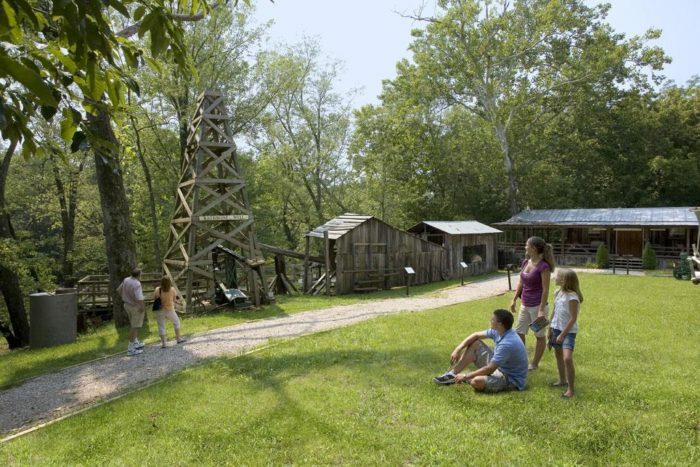 Did you know the oldest oil producing well in the world is right here in West Virginia?? When many outsiders think of our state, they immediately think of coal, not oil. 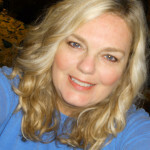 However, many people who grew up in the Mountain State remember our fathers, brothers, and grandfathers working in either the oil or coal industry. 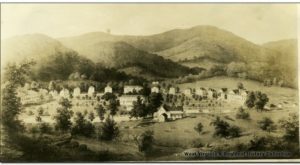 West Virginia has a long history of producing both commodities – but one of those histories may be much longer than most realize. 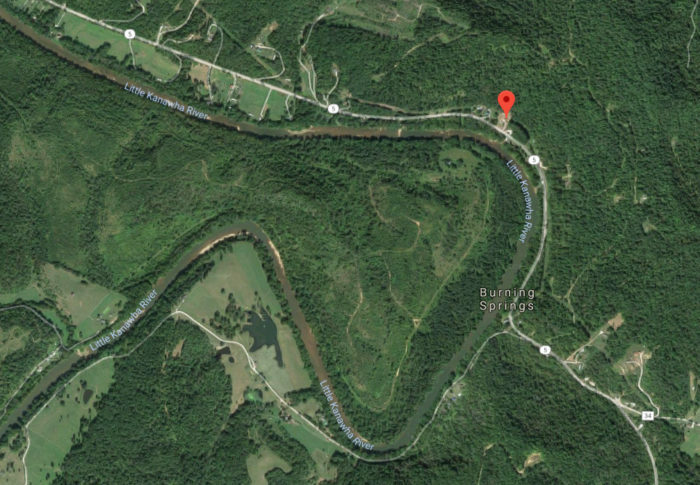 The very first oil producing well in the world is located in West Virginia approximately five miles southeast of the tiny town of Elizabeth. 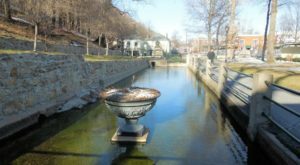 It's here in the late 1700s, that it was discovered that when the waters of a certain spring came into contact with fire, a magical thing happened: they ignited. Early settlers set about drilling a well for salt brine and found the same thing: a brown, slick substance (oil) mixed in the water and salt. 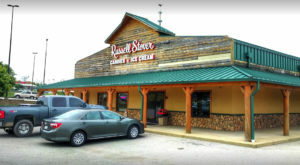 By the early 1800s, the community had grown considerably, although some historians believe the population was mostly comprised of extended members of the same family. One of them discovered that in addition to helping light a fast fire, the oil had a medicinal purpose. He packaged it and sold it half price to area residents and full price to out-of-town folks who came to test out this new healing oil. 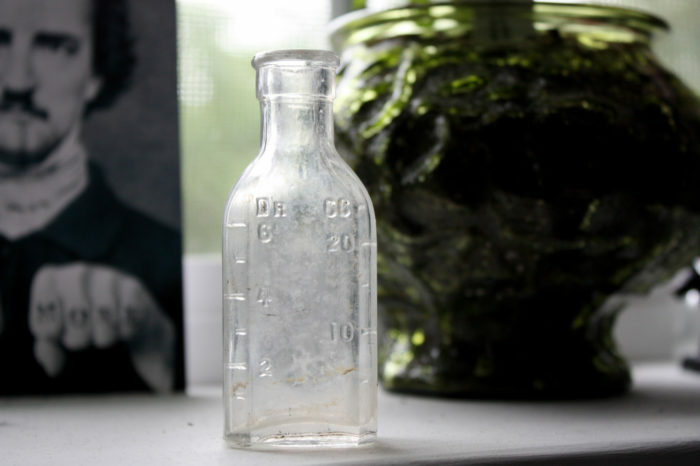 Most people claimed that rubbing it on their painful joints helped cure their rheumatoid ailments. And then, word spread fast! Both the spring and the little resort town surrounding the healing attraction would soon become known as Burning Springs. After a while, the family who built the salt and oil business (the Rathbones) would have the town renamed in their honor (Rathbone City) for a short while. 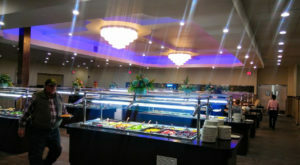 But after West Virginia became a state it was changed back to Burning Springs. 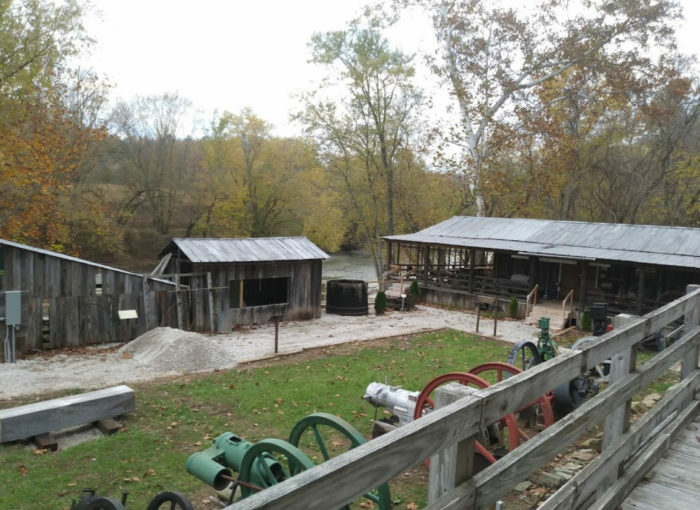 Long before the steam-powered drill was put in place at the oil well, the Rathbones would extract the oil from the water by throwing blankets over the oil at the top of the water and then squeezing it out of the blankets into a large container. This went of for some time. 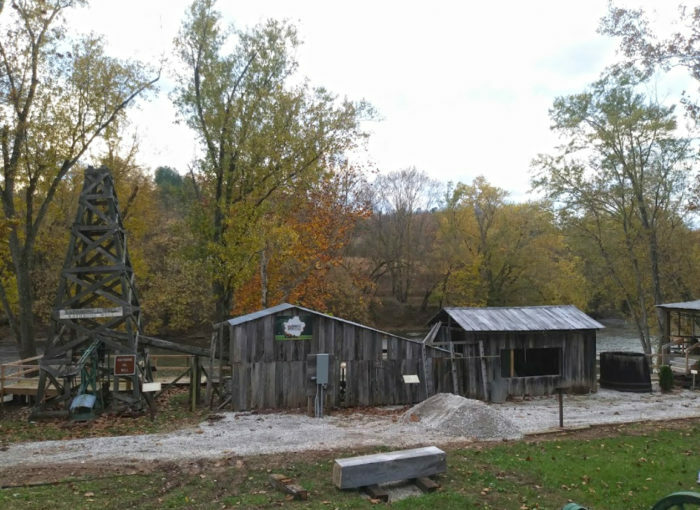 Long after the Rathbone family in Burning Springs began to extract oil in this manner, a family by the name of Drake had begun pulling oil out of the ground in Pennsylvania using a steam-powered drill. This fact is only important due to establishing a timeline. 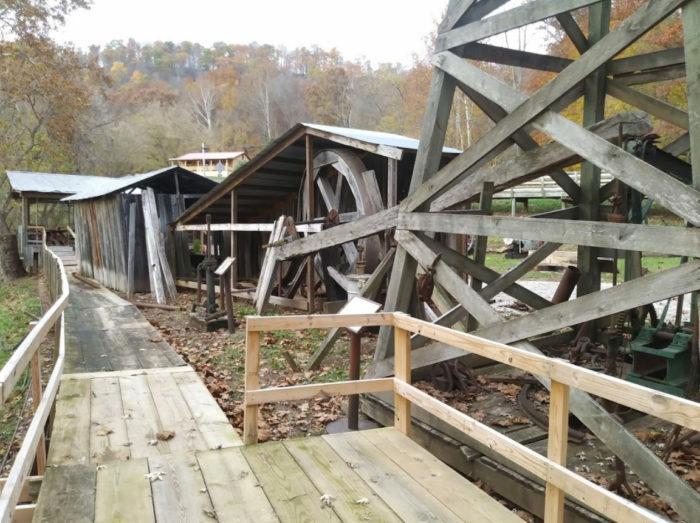 Sorry, Pennsylvania: the West Virginia well was indeed the first oil producing well — even if it had no heavy-duty equipment at the start. Eventually, the Rathbones acquired a drill that had been used for extracting salt on a nearby property. Once in place, the Rathbone oil drill produced 50-100 barrels of oil per year. They were sold as lamp oil. The medicine business continued to thrive. Some accounts say the Rathbones built up a sizable town to accommodate the weary travelers seeking a cure from drinking the elixir or from rubbing it on their joints. 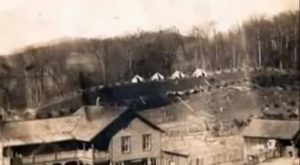 As some accounts go, the Rathbones built a general store, a grist mill, and a saw mill that sold lumber to new settlers. 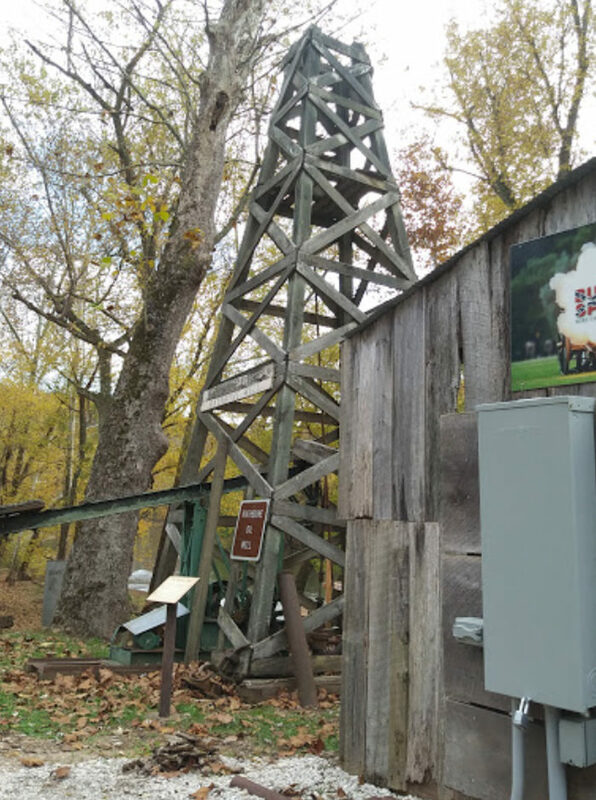 The old mill and oil well are remembered in a roadside park on Route 5, south of Elizabeth. 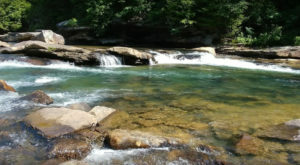 History is very much alive in the Mountain State — you just need to be willing to adventure out to discover the goodness. 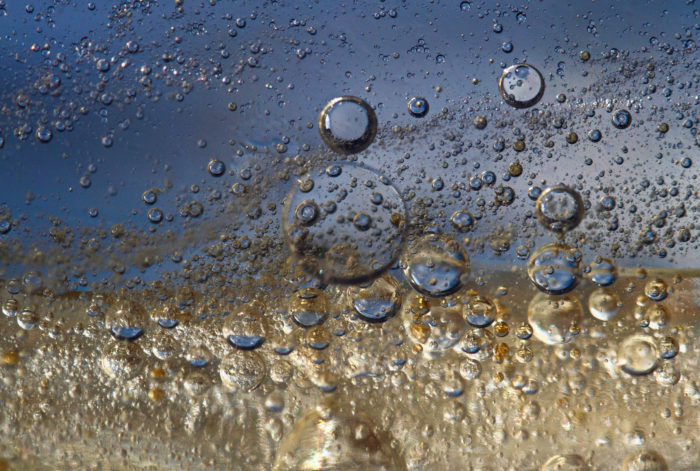 Did you know about the first oil producing well in the world? 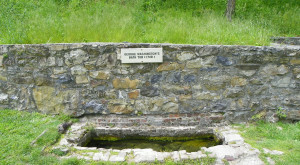 Burning Springs Park and the Rathbone Well are found at 7445 WV-5, Creston, WV 26141. The park is open from dawn to dusk; admission is free. 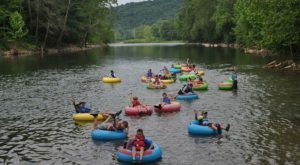 For more West Virginia “firsts,” keep reading here!